The violin playing of Marc Bouchkov, born in 1991, is very much about communicating with the audience. He comes from a family of violinists, beginning lessons aged five with his grandfather before becoming a pupil of Claire Bernard and Boris Garlitzky. From 2014 to 2017 he was a student of Mihaela Martin at the Kronberg Academy. Bouchkov came first in the Montreal International Musical Competition in 2013. 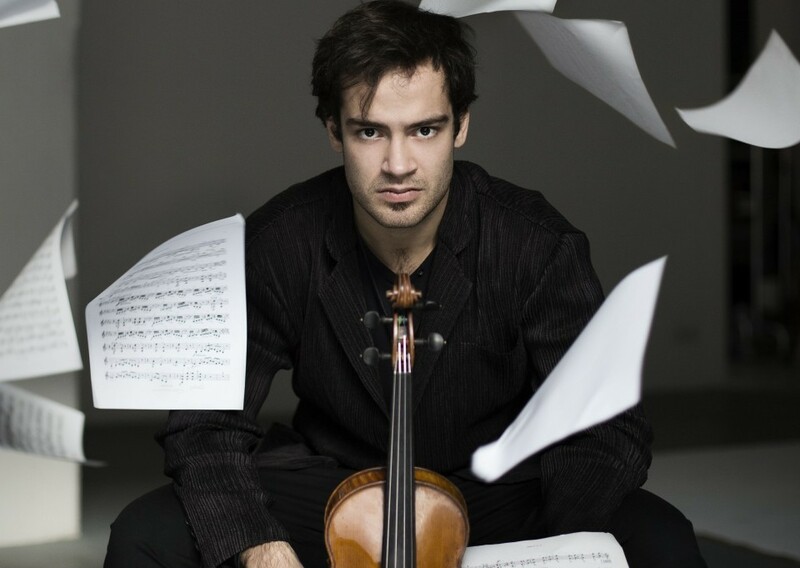 He has appeared as soloist with the Frankfurt Radio Symphony Orchestra, the National Orchestra of Belgium, the Tonhalle-Orchester Zürich and the North German Radio Symphony Orchestra. At the start of the current concert season he released his first recorded disc. Since then he has appeared with several European orchestras and has played chamber music and given recitals in Paris, Lucerne and Lugano. In October 2016 he made his debut at London's Wigmore Hall, where at the same time he received the London Music Masters Award. Marc Bouchkov plays a violin from 1865 built by Jean Baptiste Vuillaume.